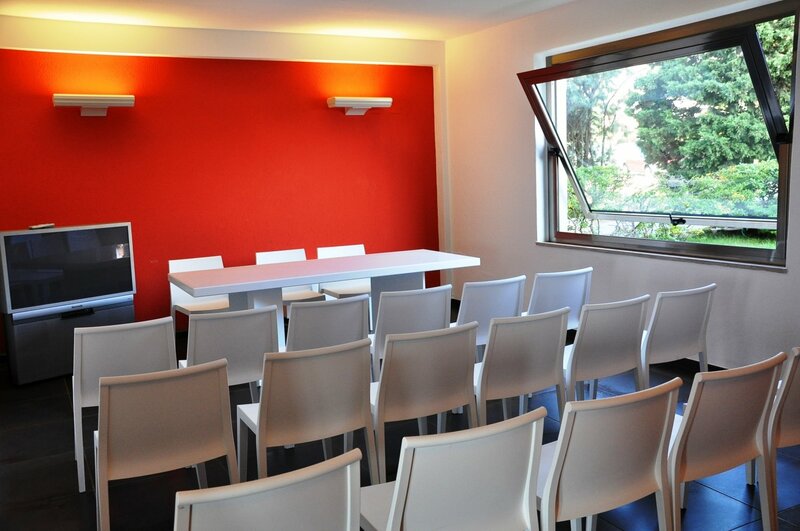 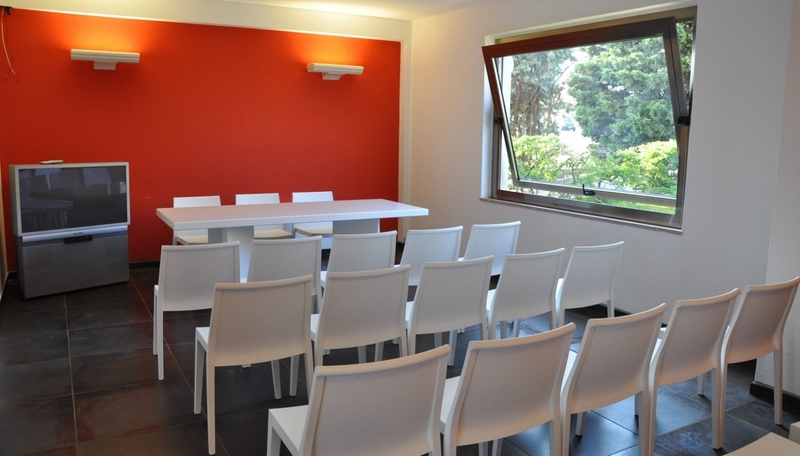 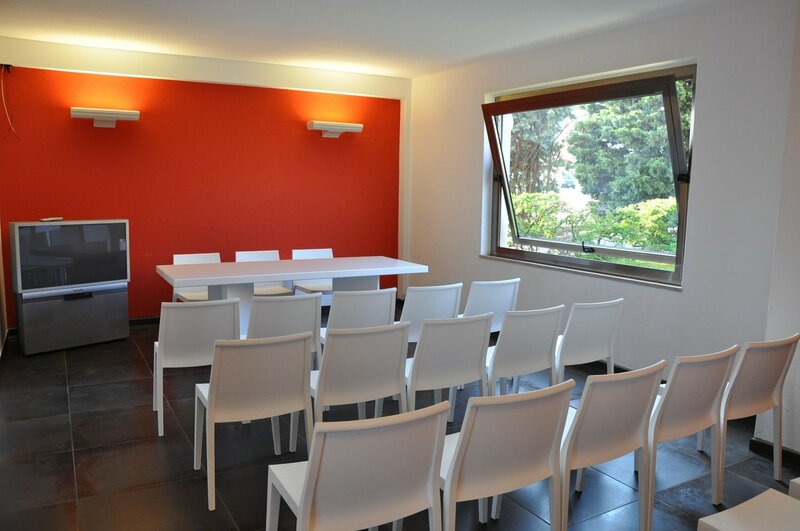 Three different meeting and conference rooms are available for the use of guests, with something to suit any requirement. 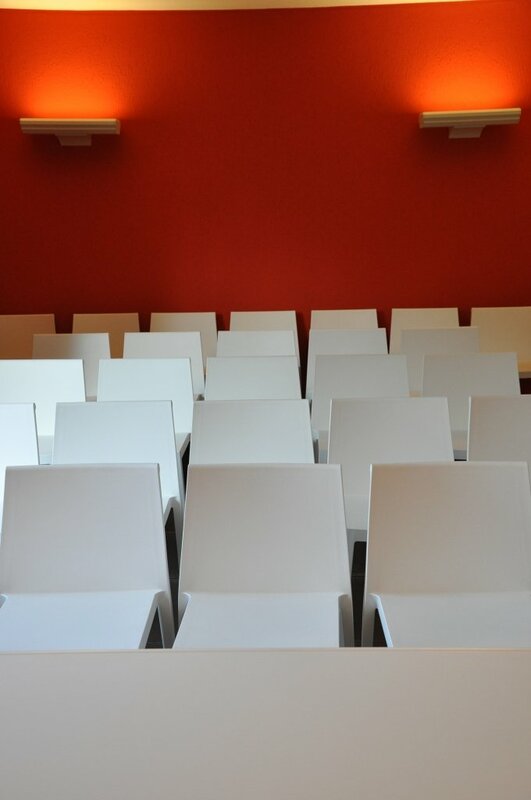 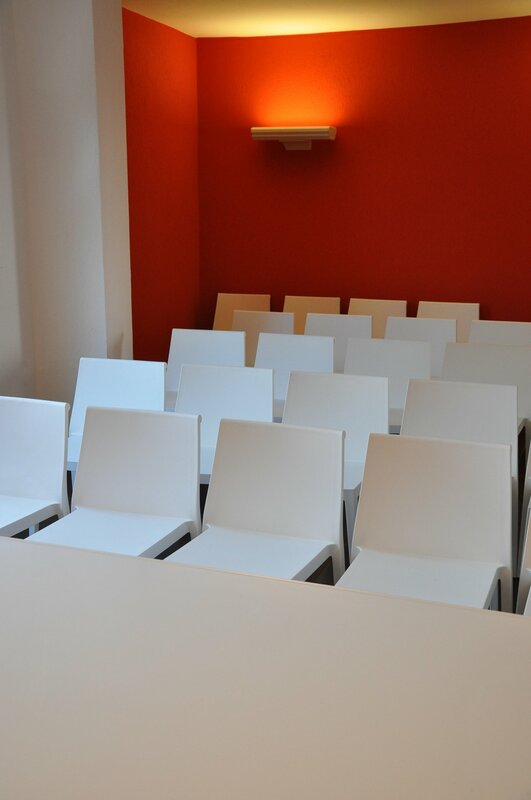 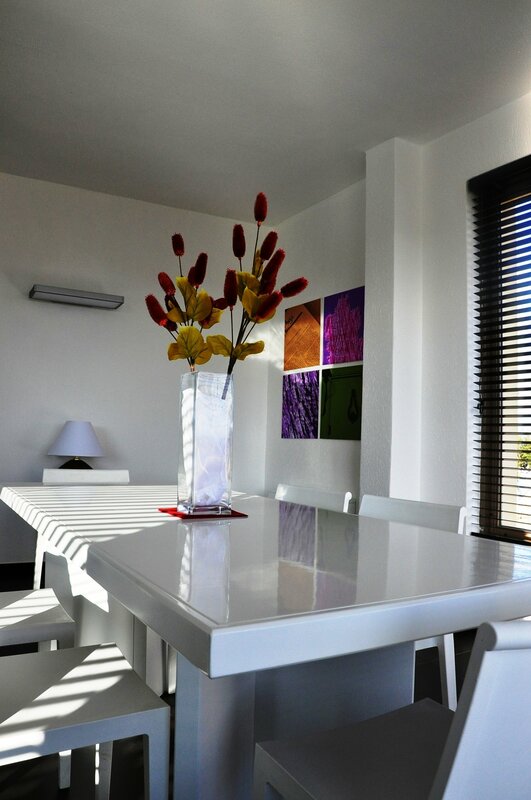 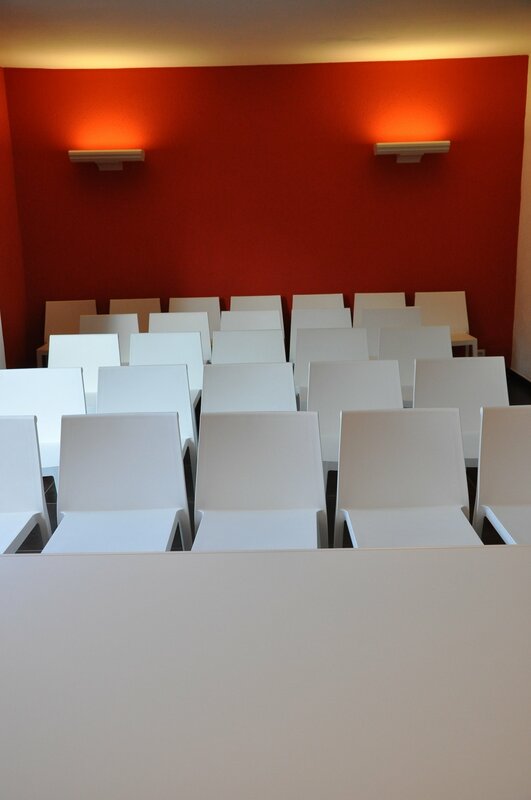 The rooms have all been recently refurbished and offer the latest audio and visual equipment. 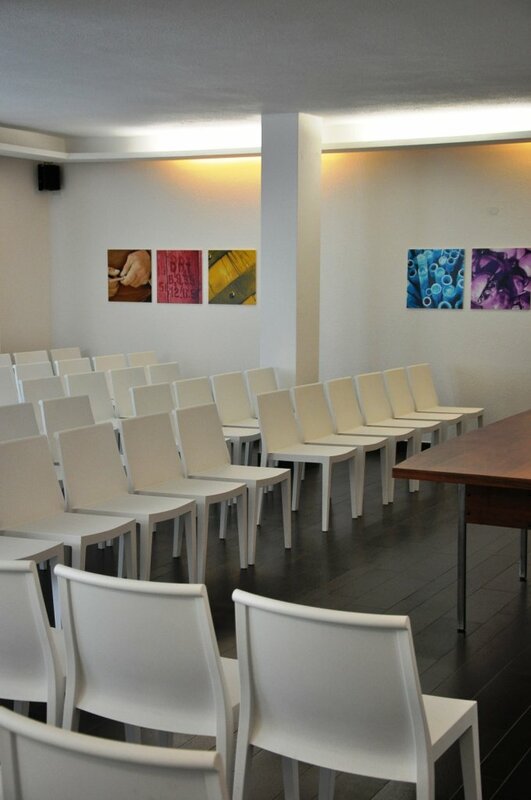 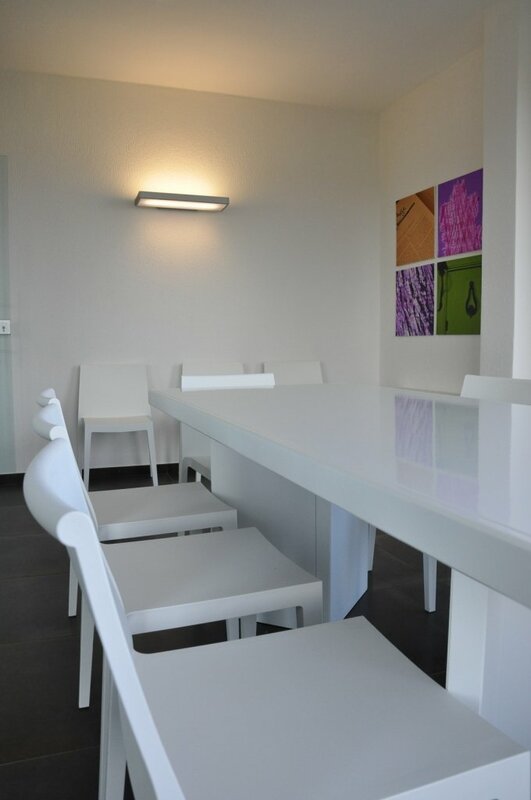 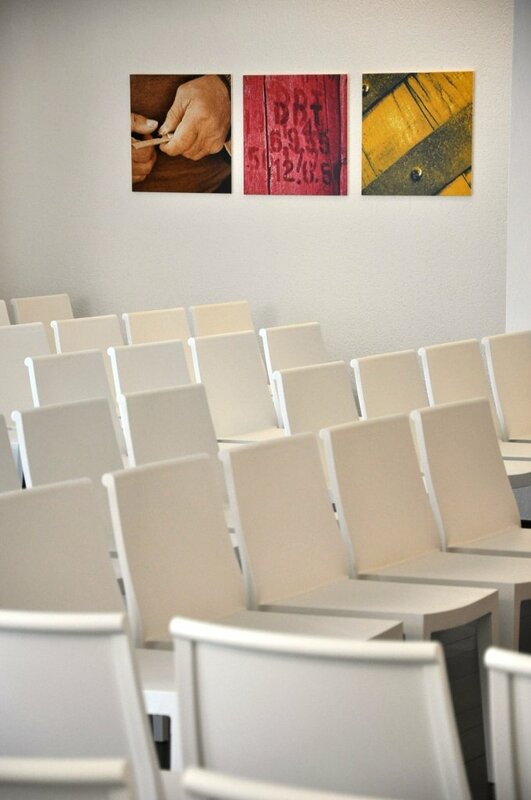 All meeting rooms enjoy excellent Wi-Fi coverage.